As the weather is getting drastically colder it is time to really look after and care for our skin. My lips can be unbearable at this time of year. This is why I always carry a lip balm with me everywhere I go so I can apply it as I need to throughout the day. One thing that will make a major difference is to drink a lot of water to keep hydrated. The cold weather is so drying on our skin so keeping hydrated helps to get moisture back into our skin. I use a few different lip care products. The first being Vaseline which I am sure everyone uses or has used at some point. I find this easy to apply as it is really soft on my lips and I always apply a layer before I go to sleep as well as throughout the day. 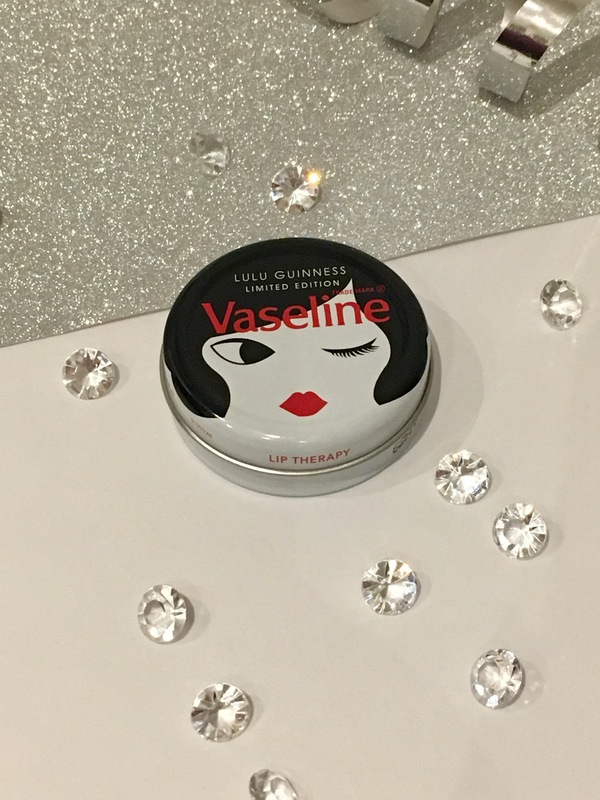 When I saw the limited edition Lulu Guinness tin, I knew I had to buy it, as it is so cute and you can never have too many lip products. 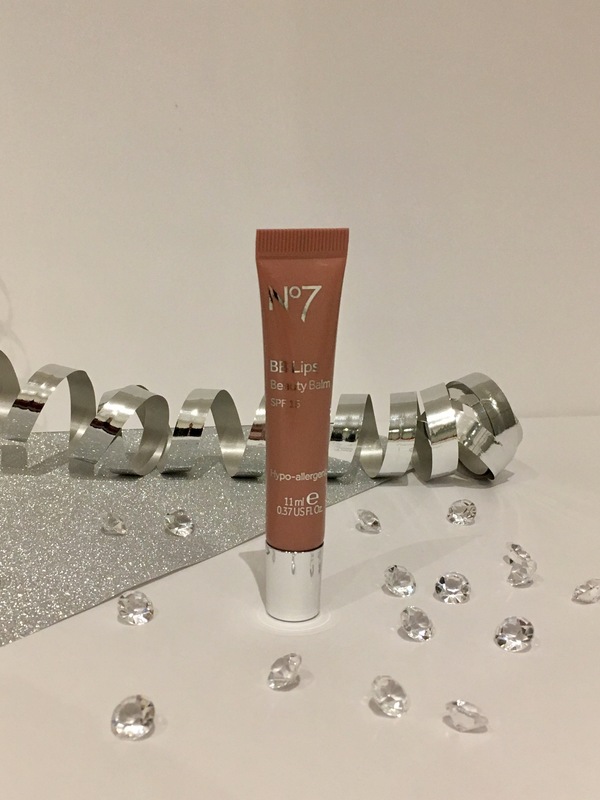 I have started wearing the No 7 beauty balm as there are some days that my lips are just too sore to wear a lipstick but I want to wear something on my lips. I think these are ideal and they come in a range of different colours, they feel really moisturising and the colours are very pigmented. These are my two winter lip care essentials. The good news is that it is only 5 weeks until Christmas so expect lots of festive posts from me in the weeks to come.